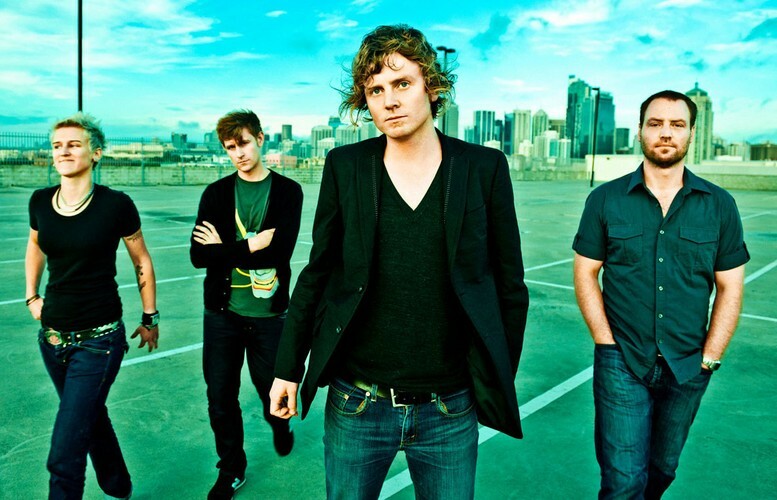 Jebediah is an Australian alternative rock band which formed in 1994. The group's members are Chris Daymond on guitar, Brett Mitchell on drums, his brother Kevin Mitchell on vocals and guitar, and Vanessa Thornton on bass guitar. The band released four studio albums by 2004, including Slightly Odway, Of Someday Shambles, and Jebediah, which peaked in the top ten of the ARIA Albums Chart. The band went on hiatus in 2005 and frontman Kevin Mitchell undertook solo work under the pseudonym Bob Evans, as well as an album with supergroup Basement Birds. Jebediah reconvened in 2010 and released their fifth studio album, Kosciuszko the following year, which also made the top ten.